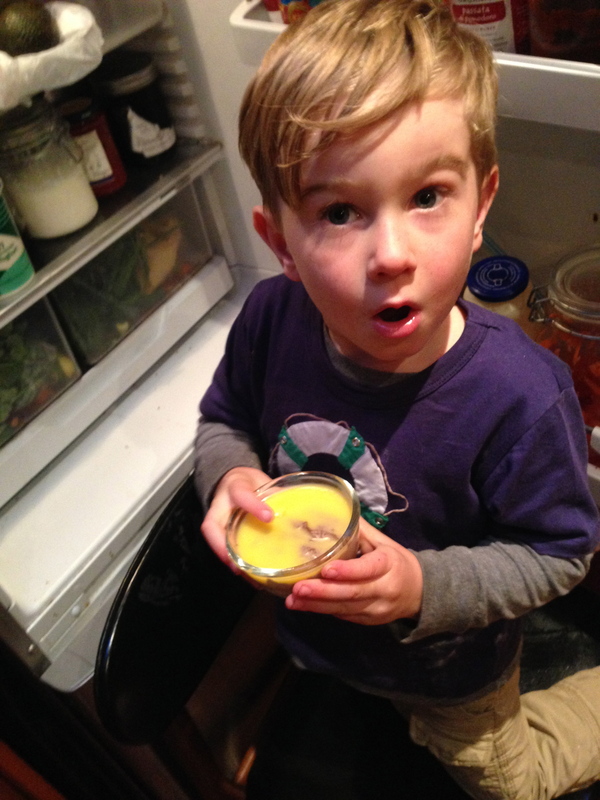 Child tested and adored…..Did I grow up eating livers? NO! Liverwurst? NO! Pate as an adult? NEVER! But I most definitely want this for my son so I have had to overcome my own issues with organ meats to ensure he can enjoy it and reap the nutritional benefits. Read more about the nutritional benefits of organ meats here. Even though making pate has been a fortnightly ritual for a few years now, I have to admit, I still find myself slightly gagging as I make it… but know the end result is totally worth it. I even love to eat it now! Liver is one of the best foods for babies and children. Organic chicken livers from pasture-raised chooks is one of the highest sources of Vitamin A and is high in Vitamin D and iron. Nothing warms our hearts more than when our children have a love of nourishing food and are begging us for more. Have you widened your own food repertoire to benefit your children? What foods have you introduced? 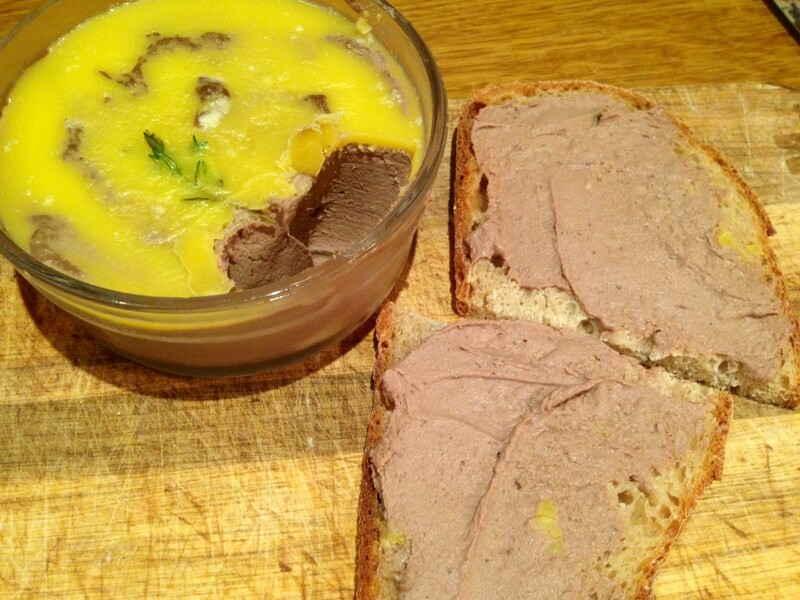 Start here with our Child tested and adored Chicken Liver Pate. Liver is one of the best foods for babies and children. 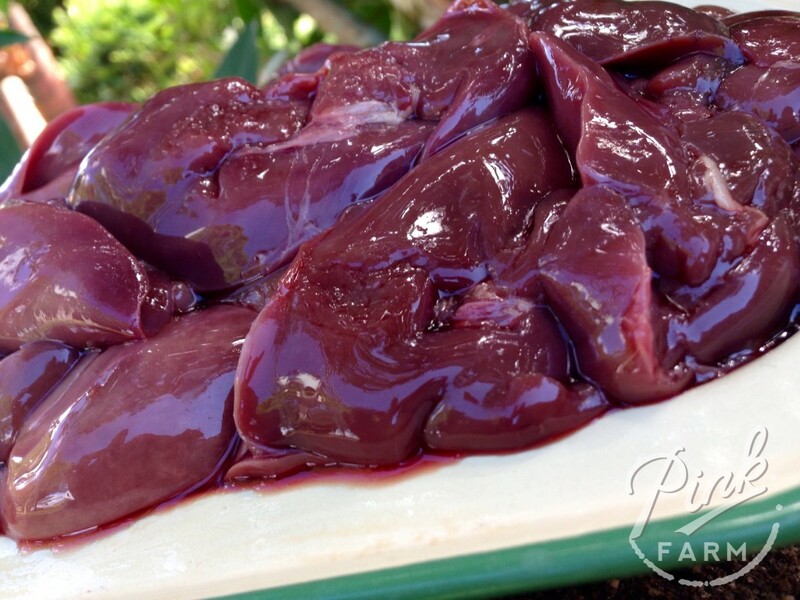 Organic chicken livers from pasture-raised chooks is one of the highest sources of Vitamin A and is high in Vitamin D and iron. Nothing warms our hearts more than when our children have a love of nourishing food and are begging us for more. And even better when adults can embrace this delicious nutrient dense snack. 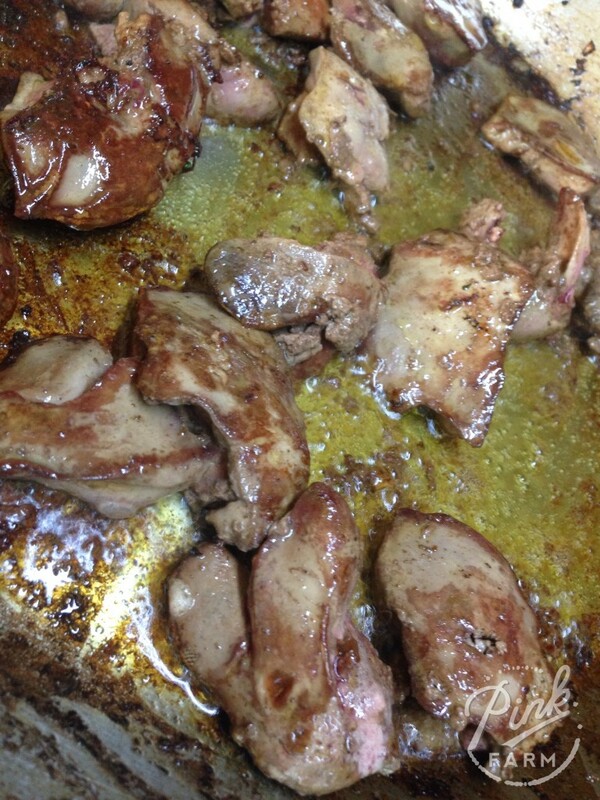 Take you fresh chicken livers and trim the sinewy pieces off. 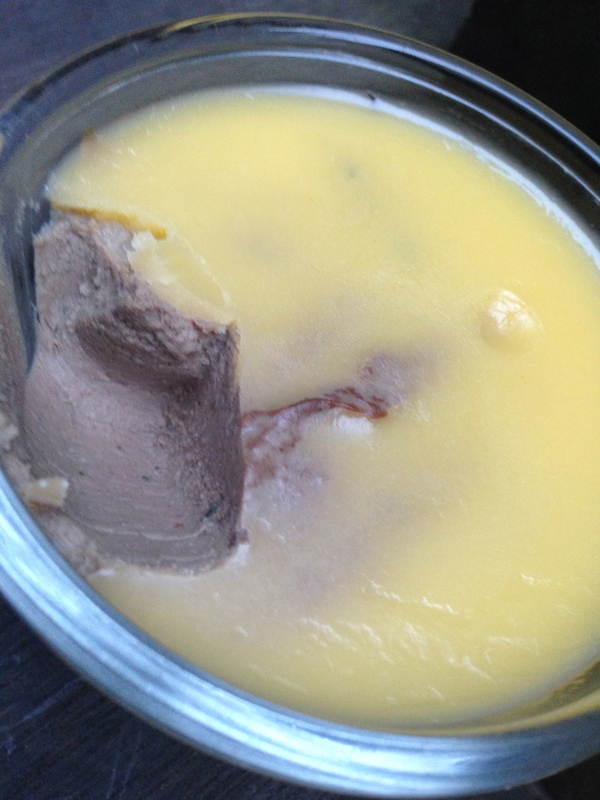 Place chicken livers in bowl, cover with milk and refrigerate while you prepare the remaining ingredients. Heat 2Tbs of butter in a large frying pan over medium-high heat. Add onion, garlic and bacon, and cook, stirring, for 12 minutes until the onion caramelises. Turn heat to high and then add 1Tbs balsamic vinegar and 1 tablespoon of water, stirring to deglaze the pan. Wipe pan clean and return to high heat with 2Tbs butter. Drain chicken livers and pat dry with paper towel, then cook for 2-3 minutes each side until browned and slightly crusty but still a little pink inside. Add to the bowl or thermo with the onion mixture and season well with salt and pepper. Return pan to heat, splash with vinegar to deglaze the pan again. Scrape the juices into the bowl with the livers. Puree mixture very finely in thermo or food processor with the 170g chilled, chopped butter. 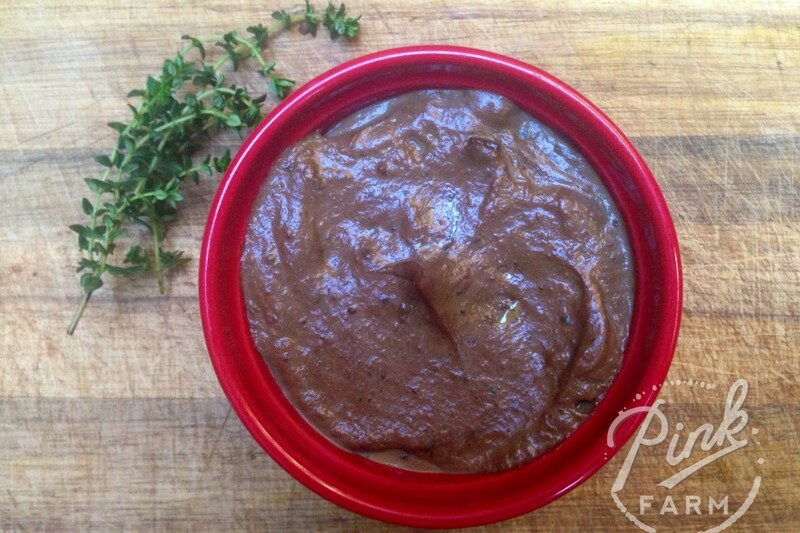 Smooth the pate into ramekin pots. Melt the remaining 80g butter and pour a thin film of it on the top to seal, then top with a thyme sprig. Cover and keep in the refrigerator for up to 5 days or freeze.